Zamów online teraz także na PizzaPortal! | North Food Polska S.A. In response to the needs of our customers, since 15 October we have been delivering the best fish, seafood and vegetarian dishes via this website in Wrocław, Kraków and Lublin. 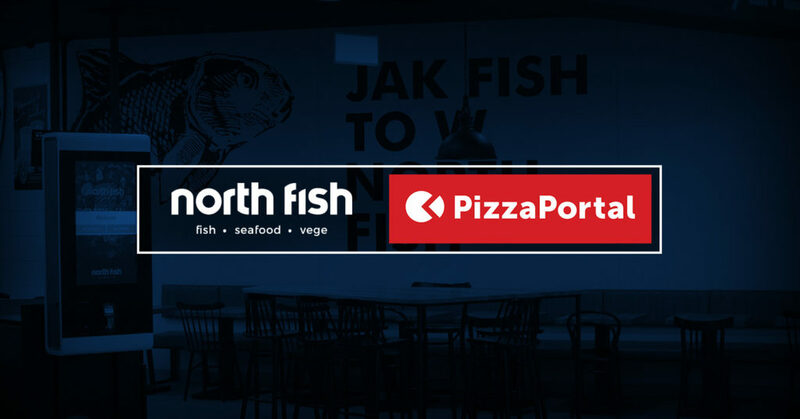 Delivery orders to the customer’s desired address are accepted by the North Fish restaurants at Pasaż Grunwaldzki, Galeria Dominikańska, Magnolia and Wroclavia, as well as Galeria Krakowska and Lublin Plaza. “For North Fish, home delivery is a new but highly promising sales channel. In order to improve the accessibility of our offer, we have made it possible to order via PizzaPortal in selected places. For now these are Wrocław, Kraków and Lublin. Our goal is excellent cooperation with the portal and, of course, the satisfaction of our customers,” says Tomasz Rurarz, Director of Marketing and Business Development, Member of the Management Board at North Food Polska S.A.